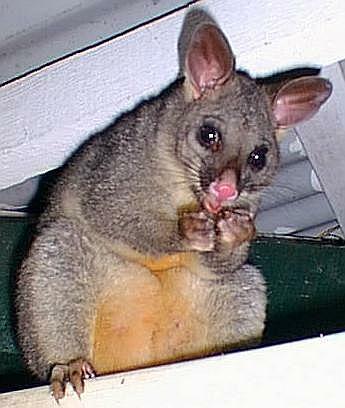 Possums have adapted quite well to the suburban environment. 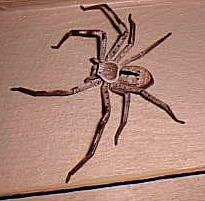 This little fellow "gate crashed" a party I was at last week in the Brisbane suburb of Taringa. 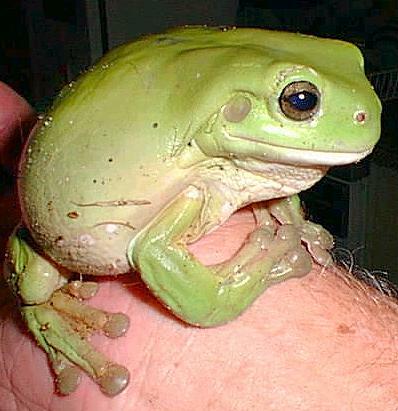 Green tree frogs are starting to become a rare sight around Brisbane. Fortunately I'm lucky enough to have the company of them at my house. I took this photo to show the Gecko but got a cockroach as well. Unforunately Geckos are a rare sight (not like cockroaches). 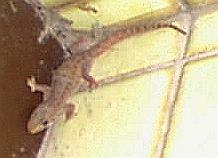 Their speed and size make Geckos difficult to photograph, hence the quality of this image. 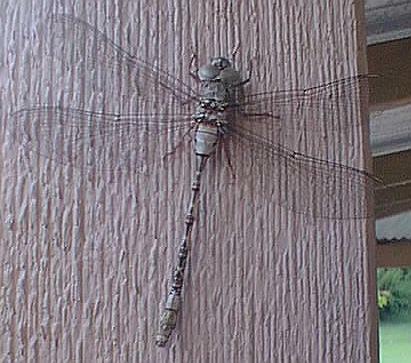 This dragonfly was on the veranda post. It was so still, I thought it was dead - but it wasn't. 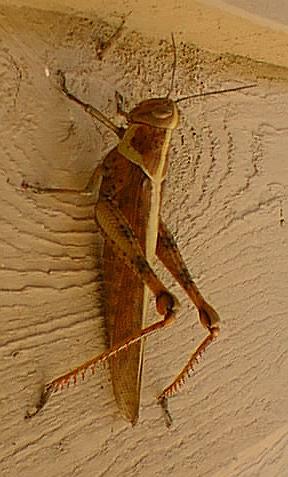 This grasshopper was pretty big, so it deserved a photo.